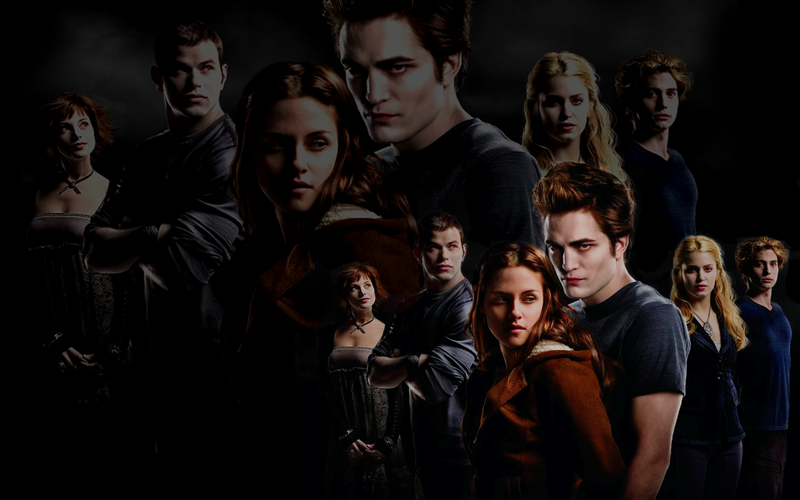 » A backlash against Twilight? What are you talking about? » Whole New Fan Base! » 'Twilight' Parody - By "The Hillywood Show"
» I don't think it will happen.